A female scream. Squealing brakes. A baby crying. An electric drill. Nails on a blackboard. They all make the list. The top 10 list. 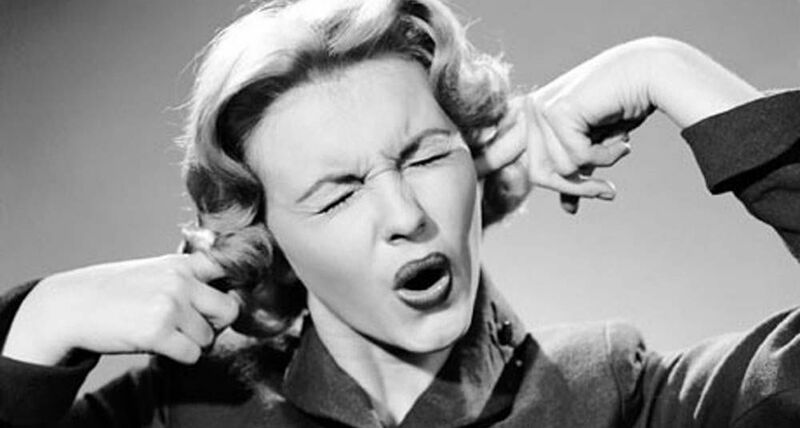 The top 10 list of the most unpleasant sounds according to a study published in the Journal of Neuroscience. 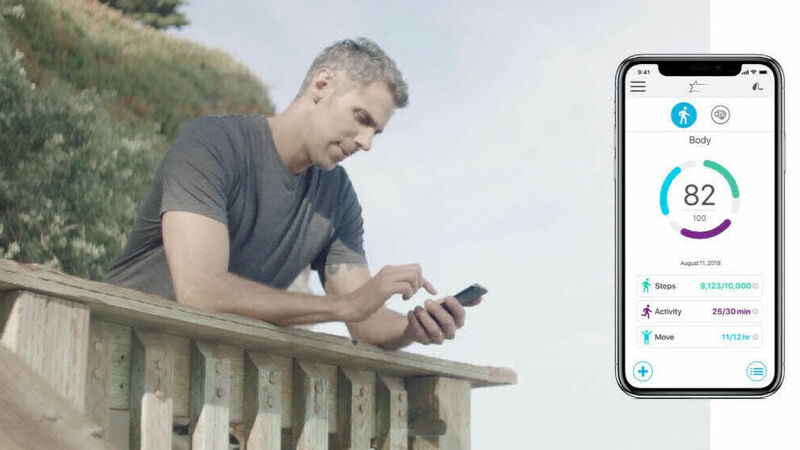 With our new telehealth program, Hearing Care Anywhere, Circa™ AI hearing aid wearers can request minor adjustments to their hearing aids from their hearing care professional — without needing to make an appointment or stop into their office. 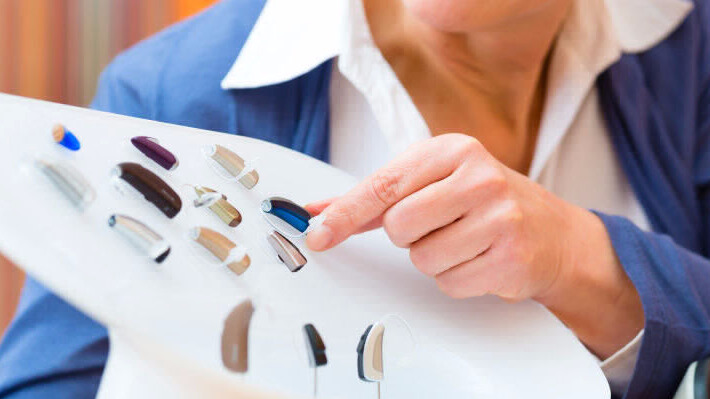 There is a wide variety of hearing aid styles available in the market, especially in regards to their size and the way they're placed in or around your ear. 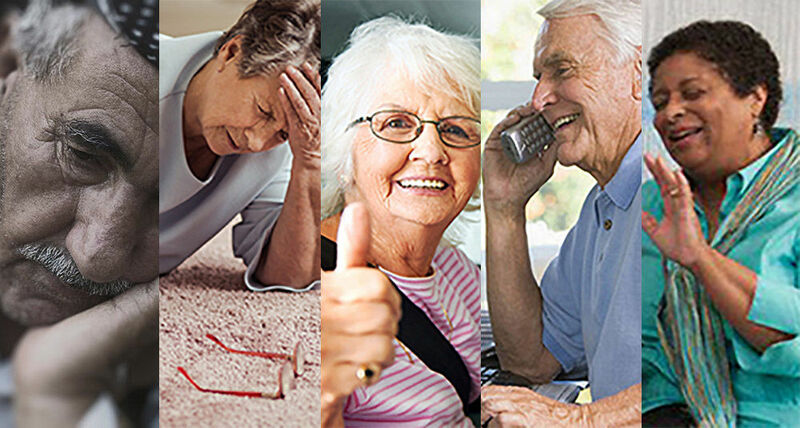 When looking for hearing aids, all the information and options available can be overwhelming! Why Do You Need a Hearing Aid Dryer? 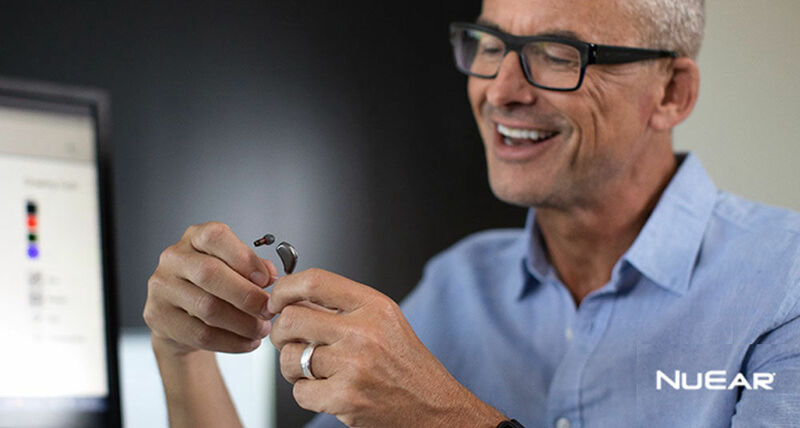 Proper care and maintenance of your hearing aids is important and can reduce the number of repairs required during the life of your hearing aids. Storing your hearing aids in a safe, dry place overnight can help prevent hearing aid malfunction caused by moisture and debris. 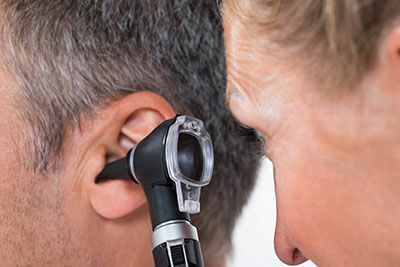 Hearing loss can be caused by a number of different factors including aging, injury, noise exposure and heredity. 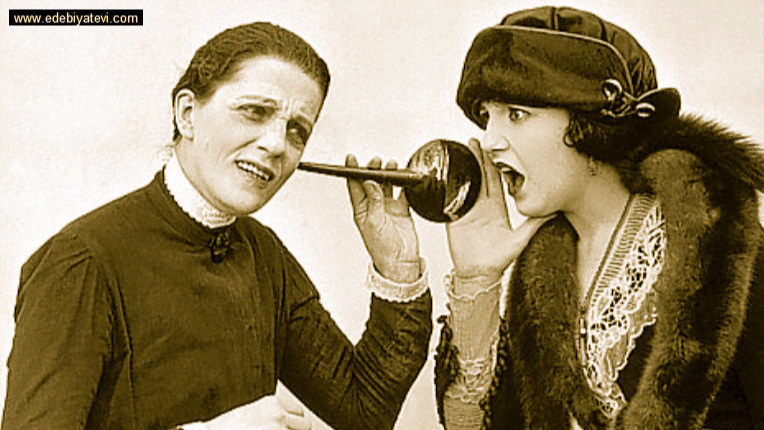 Those factors affect the auditory nerve, causing a sensorineural hearing loss, the most common type of hearing loss. But did you know an ear infection can also cause hearing loss? 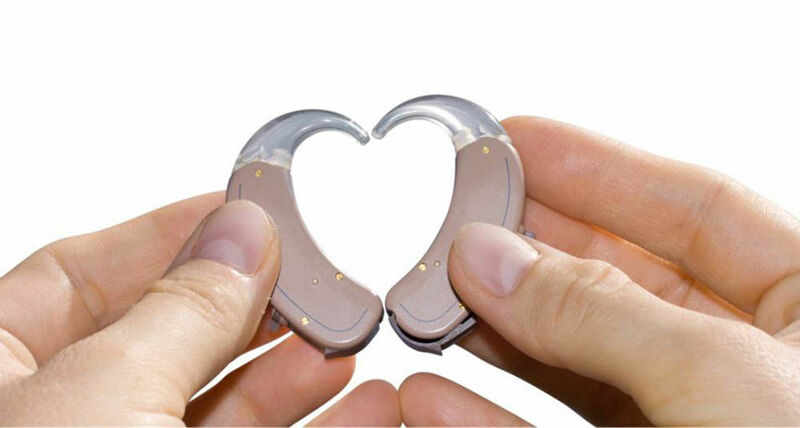 Hearing aid technology has come a long way since its inception — from large, hand held horns, to compact devices one could actually fit over an ear. 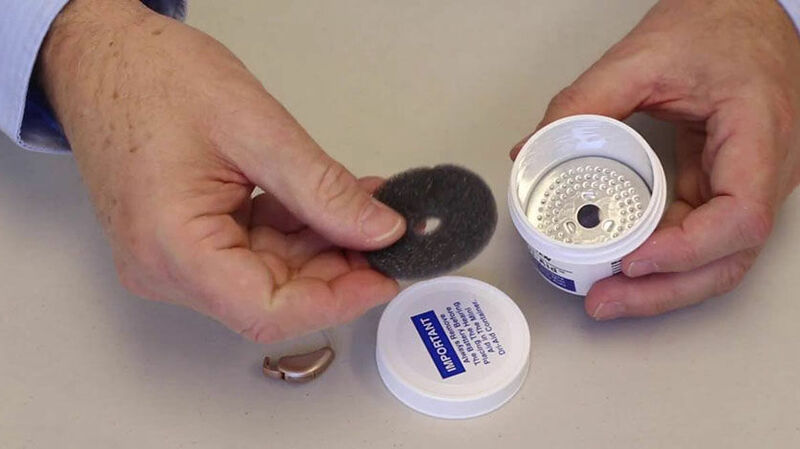 Later, rechargeable devices liberated hearing aid patients from the burden and expense of swapping out batteries. 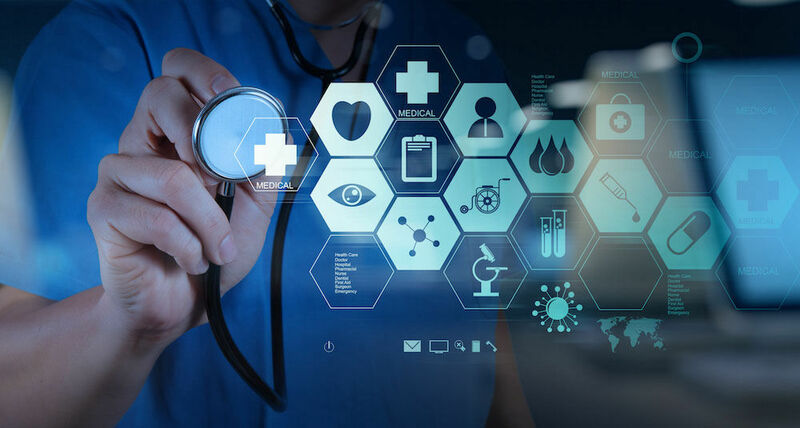 A study published in The Lancet, one of the world’s leading medical journals, revealed that one in three cases of dementia could be prevented if people managed just nine lifestyle factors — one of which is managing hearing loss during midlife (between age 40-65). The FOX10 Surprise Squad is an effort to give back to the local community while encouraging “random acts of kindness.” Through viewer nominations, people are chosen in the community that represent the best of us. 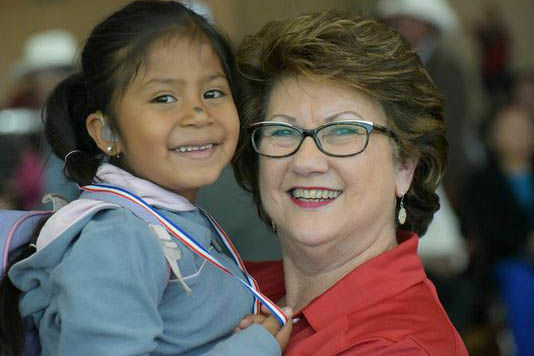 Professional Hearing joined the Surprise Squad recently to help a daugher provide her father with the gift of hearing. You've seen it before, scenes on TV, movies and other media that show someone deaf hearing for the first time — like the joy experienced by a child hearing his parent's voice for the first time — likely even shed a tear over such a scene. 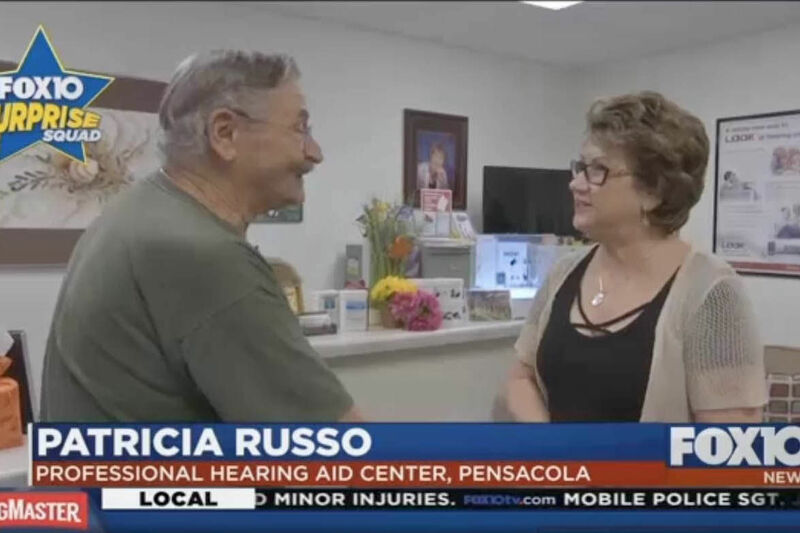 Patricia Russo, our owner, sees those emotions play out in our office at almost daily as she fits people of all ages with hearing aids.